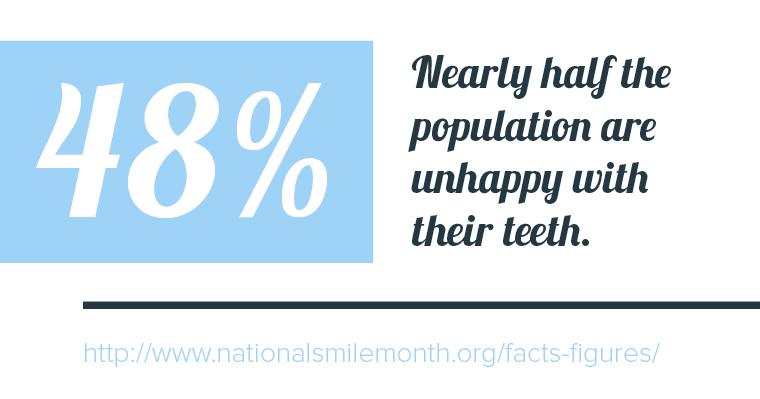 Nearly half of all adults are not happy with their teeth. Now that your kids are self-sufficient, it’s time to invest in yourself. Cosmetic dentistry presents a reasonable, affordable, and attractive option. With technological improvements in dentistry, there’s no need to look older than you feel. Laser whitening, cosmetic bonding, crowns, veneers and dental implants, have made it possible for aging teeth to look young again. It can be if you preserve your youth through attitude, lifestyle, and, of course, by your Wichita dentist skilled in cosmetic dentistry. 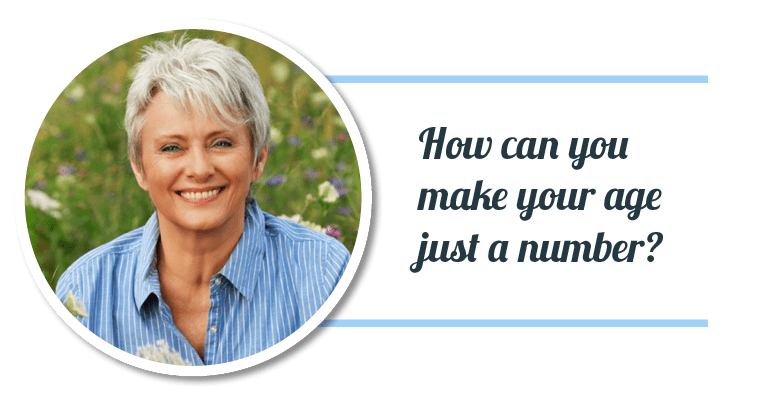 You can feel attractive at any age by making minor or profound personal improvements. Schedule your consultation today 316-722-8148.